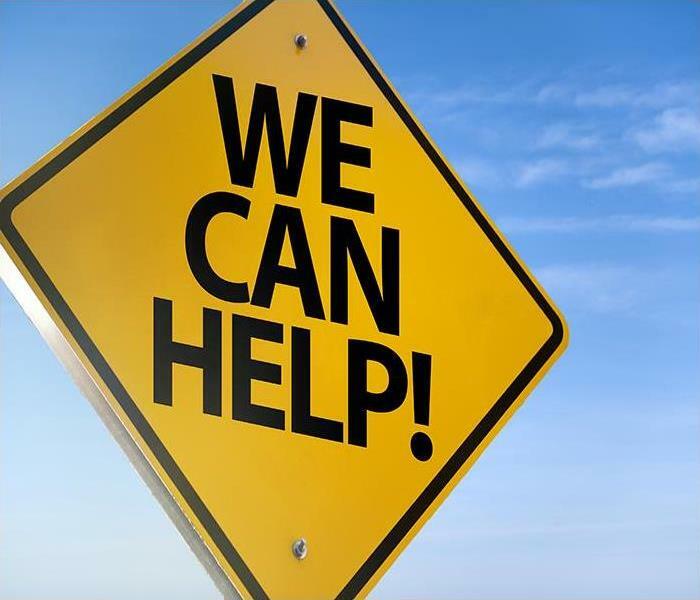 Our emergency response teams are available 24-hours a day at (360) 373-1290. Water damage can equal fire in the amount of destruction it can cause. Along with the visible signs of saturation and warping in building materials and contents, there can be mold and foul odors that remain if you do not use a professional service to remove and restore your property. 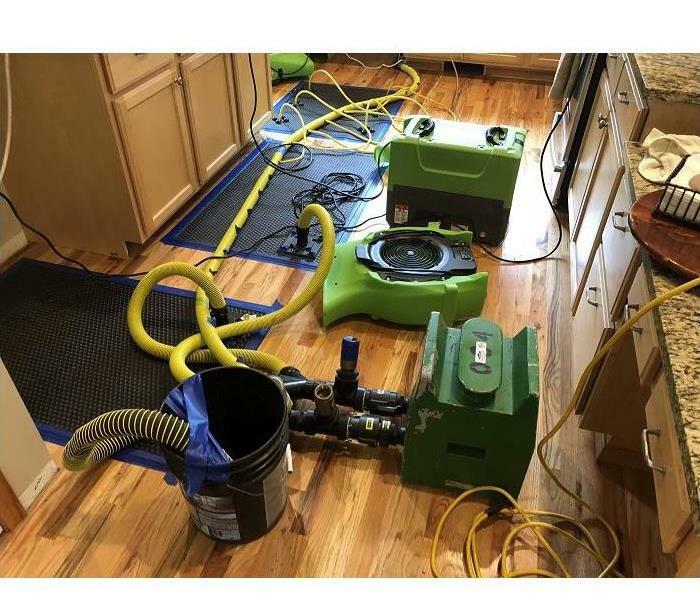 When SERVPRO cleans up water damage at Bremerton properties, our technicians spend extra time on the water removal step, because the more moisture we remove on the front end means less drying time. Recently when our technicians worked cleaning up a pipe break behind a kitchen cabinet, the water had flowed from the tile flooring to the point where the carpeting began in the living room. The cabinets were backless, and because the homeowner had left them open, there was surprisingly little moisture remaining around the source of the water loss. Why SERVPRO? Our technicians are certified in a diverse array of restoration sciences and arrive with the right equipment to mitigate any size property loss from water, fire or other situation. The homeowner had placed towels down between the kitchen floor and the living room in an attempt to stop water but had in fact, exacerbated the issue by making it easy for the water to travel through the towel and into the carpet and padding. Soft probes confirmed the moisture had penetrated less than a foot into the carpeting and weighted extractors were used to push the moisture out of the carpet padding as much as possible. Once our technicians were satisfied they had removed as much residual moisture as possible, they set-up dehumidifiers and air movers to dry the rooms. The air movers are angled to blow across surfaces where it causes water vapor to rise and in turn, is captured by the dehumidifiers and expelled. Thorough drying of the kitchen and carpeting, followed by hand cleaning and disinfecting took care of the lingering odors left behind by the dampness. SERVPRO of Kitsap County knows the faster water damage is addressed, the more we can restore. 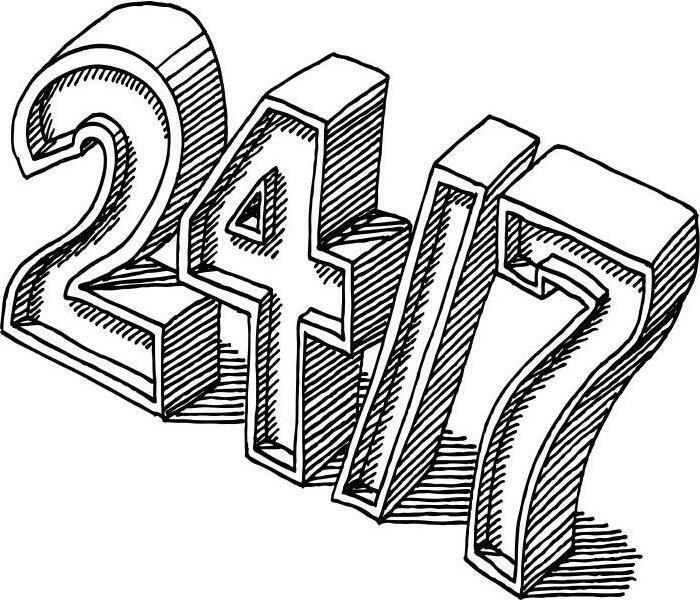 Our emergency response teams are available 24-hours a day at (360) 373-1290. 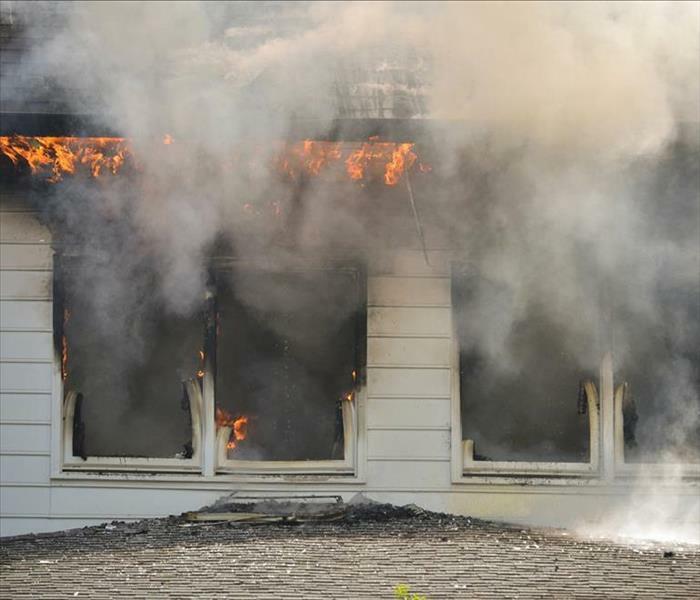 We will remove all the fire damage from your home with our training, experience and equipment. 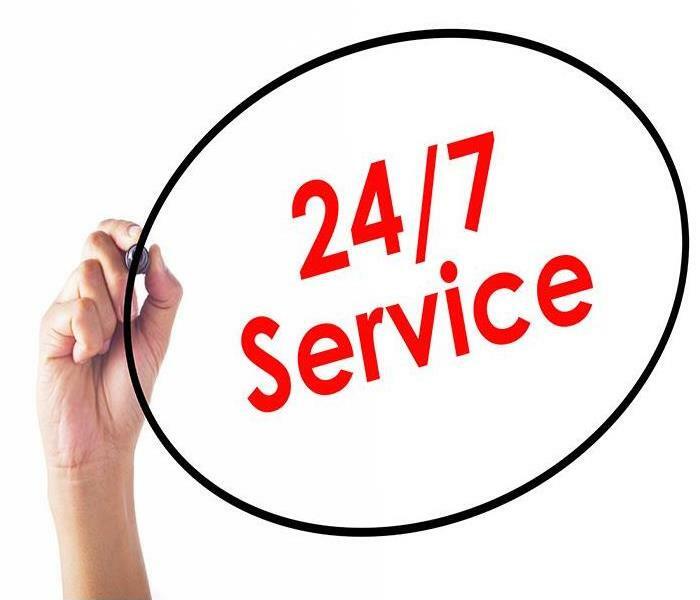 We are ready for your call 24/7 so don't hesitate. Fast residue removal along with mitigation of other damage done to your Bremerton home by fire is not the end of the restoration story. 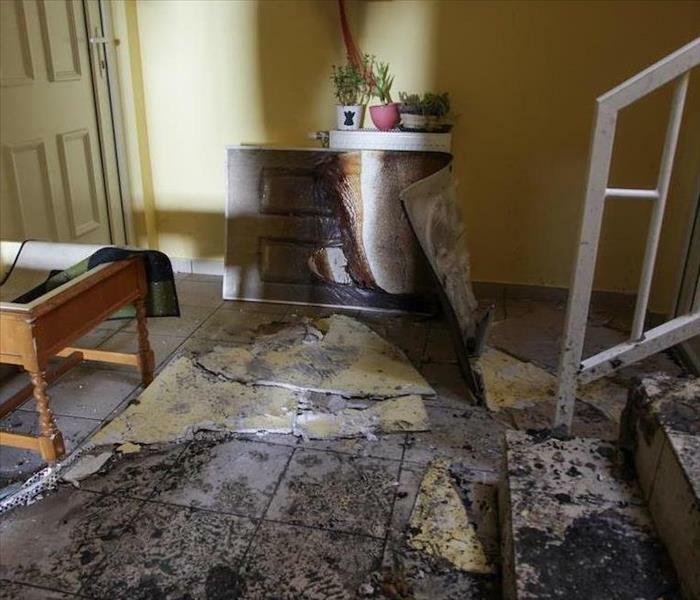 The long-term effects of a household fire extend in many directions, including continuous deterioration of building materials and contents if there are hidden areas or items left untreated. Even a thoroughly cleaned home can suffer from smoky odors months or more after fire cleanup. We have techniques that can help. Your house survived the water removal, soot cleanup, and debris clearing needed to return it to preloss condition. All that stands between you and quiet enjoyment of your Bremerton home is professional fire odor damage remediation. Ridding a home of odors carried by the minute particles left after materials combust requires following a multi-step protocol that eventually neutralizes the smell. Our technicians have IICRC training and on the job experience to complete a deodorization successfully. SERVPRO workers first make sure to remove all charred items from the area, including from building cavities, behind trim and kick plates, over ceilings, and beneath the flooring. If the odors appear to be coming from surfaces, the particles might have embedded into a porous material. In some cases we recommend sealing those surfaces to prevent the odors from continuously vaporizing. Smoky smells might be coming from household or personal contents. SERVPRO employs Fireline’s Ultrasonic Cleaning Process, using high-frequency sound waves to remove the last bits of foul-smelling debris from intricately detailed items. Packing out odiferous items for treatment can lower that risk of enduring fire stench. HVAC systems and ductwork can contain smelly debris that then spread throughout your home. SERVPRO duct cleaning and sealing can eliminate this source of odor. If the unpleasant smells are still bothersome, we consider the use of specialized deodorization equipment like thermal foggers, ozone machines, or hydroxyl generators. These tools rely on chemical reactions to neutralize the odor-bearing particles. At a molecular level, the particles change when these methods are used, effectively eliminating the smell. SERVPRO of Kitsap County commits to removing all evidence fire damage in your home, including hard to manage odors. Call (360) 373-1290 to request an evaluation of your circumstances today. For more information about Bremerton History click here. SERVPRO of Kitsap County is ready to remove smoke and soot damage from your home. Smoke and soot are two of the most problematic effects for your Silverdale residence following a fire. While you might fixate on structural damages and what must get replaced, smoke damage as both sediment and odors can spread far beyond the combustion points. This situation leads to widespread damages throughout your property when the fire itself might have remained contained in a specific area. The fast response of our professionals can help to limit the spread of these effects to make cleanup and restoration a more efficient and effective process. 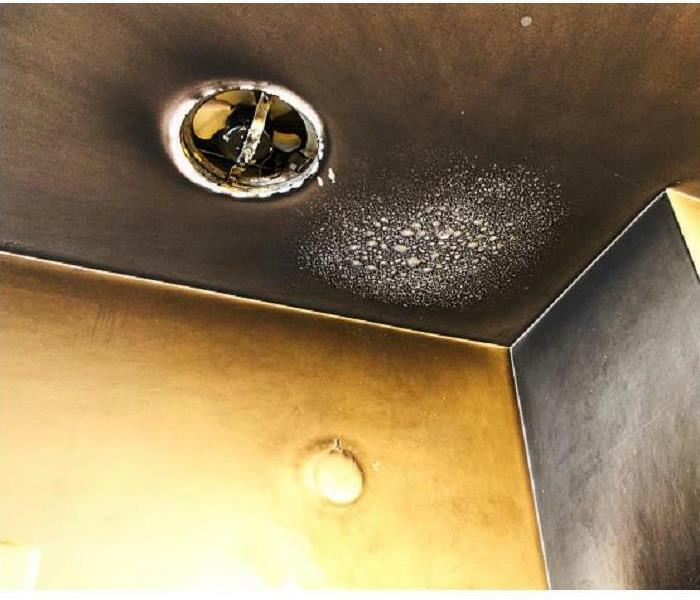 Fire damage in Silverdale may often get mistaken as exclusively structural concerns or residues that can come to rest on surfaces throughout your home, but odors are equally challenging to remove and restore. In truth, without professional restoration equipment and expertise, smoke odors can persist in your home long after the other effects have gotten cleaned and restored. Our SERVPRO team has several effective tactics to prevent the spread of odor throughout your home and to remove it where it gets found. From the time that our team arrives at your home, we undertake a full inspection of the property to determine all affected areas and establish barriers to prevent odors from spreading further through the cleanup and debris removal processes. Physical containment barriers such as thick plastic sheeting get installed both to reduce the spread of odors and prevent particulates and smoke residue from moving freely around the property as well. Once barriers are in place, our SERVPRO professionals set up machines like our hydroxyl generators that can work to deodorize open areas and also works to reduce the presence of damaging particles and debris in the air with its HEPA filter. Our team also utilizes thermal fogging machines that can penetrate soft materials and also deodorize open areas to eliminate smoke odors permanently. While many decisions must get made following fire damage to your home, our SERVPRO of Kitsap County rapid response team is a wise one. 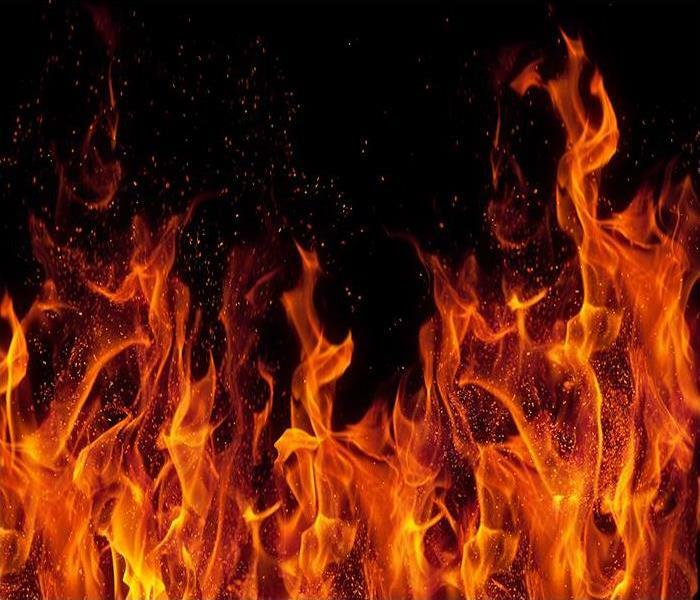 We have comprehensive solutions to make fire damage “Like it never even happened.” Give us a call today at (360) 373-1290. Read more about Silverdale here. Many homeowners can appreciate the likelihood that any number of natural disasters could occur and damage their property, yet, many overlook possibilities of microbial or mold growth in their houses. 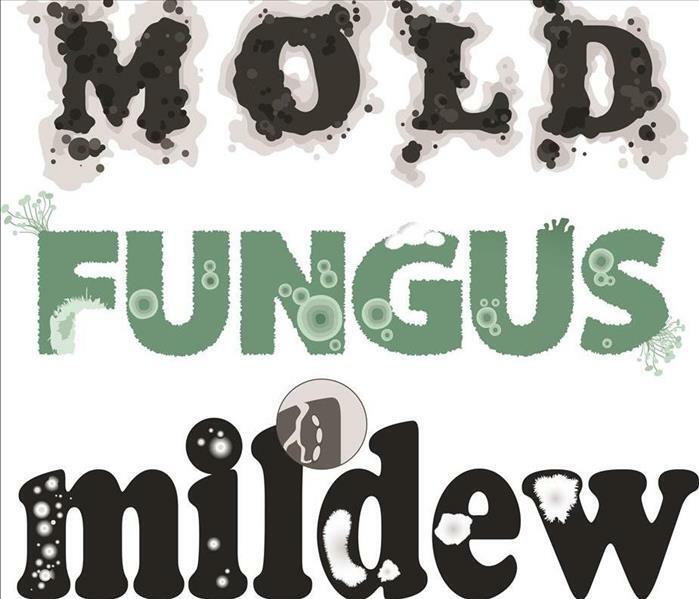 Though it takes several days to develop and colonize in a moist or damp area of your home, mold growth can spread quickly and begin to erode and degrade organic materials and contents within the affected area. Without immediate intervention, some of these contents and affected materials could become irreparably damaged, leading to a need to reconstruct areas of the property to restore the damage completely. As tempting as DIY mold removal might seem, it often does very little to restore or remedy the pressing mold damage effects within your Silverdale home. Homeowners lack the advanced equipment and expertise to address a widespread concern like mold growth and often have little idea as to how far the organisms have spread since colonization first began. Our SERVPRO professionals can provide a thorough inspection of the property and offer the full measure of our advanced training and remediation certifications to provide the best approach to removing active colonies and restoring the damage they have caused. When mold gets discovered, you want to ensure that you have the right equipment for the job. Our team comes equipped with containment machines like air scrubbers which utilize an inboard HEPA filter to trap active mold spores, debris, and dust throughout the mold remediation process as well as preventing the spread of these spores to new areas of your home. What makes our SERVPRO team a wise choice for mold remediation in your home is that we can work efficiently to resolve the situation entirely. We have the experience to identify active colonization, sanitize and disinfect the environment, and also work to help significantly reduce reoccurrence with effective long term solutions. 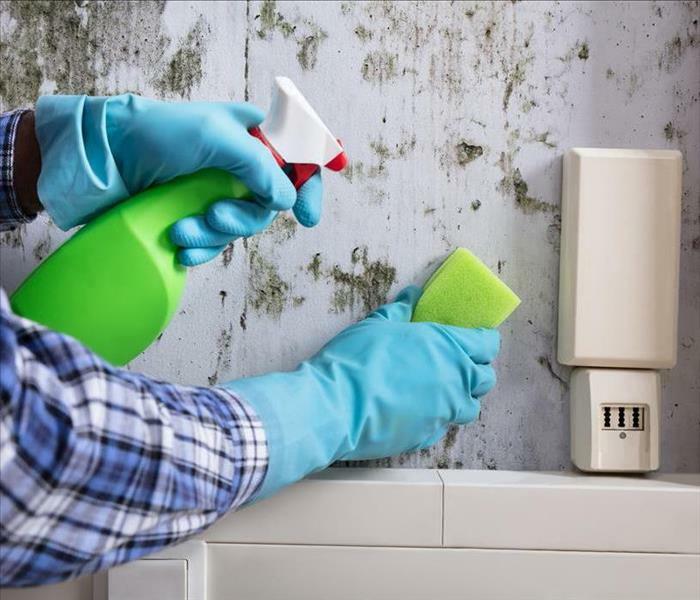 Mold damage might seem like something that you can handle on your own, but realistically, it can be hazardous to your health and your home to try. Let our experienced SERVPRO of Kitsap County professionals see you through every step of this remediation by calling (360) 373-1290. Here is local city data.